A career reputation is created over time as a result of attitude and behavior. Be intentional about yours! Reputation is our identity in the opinion of others. 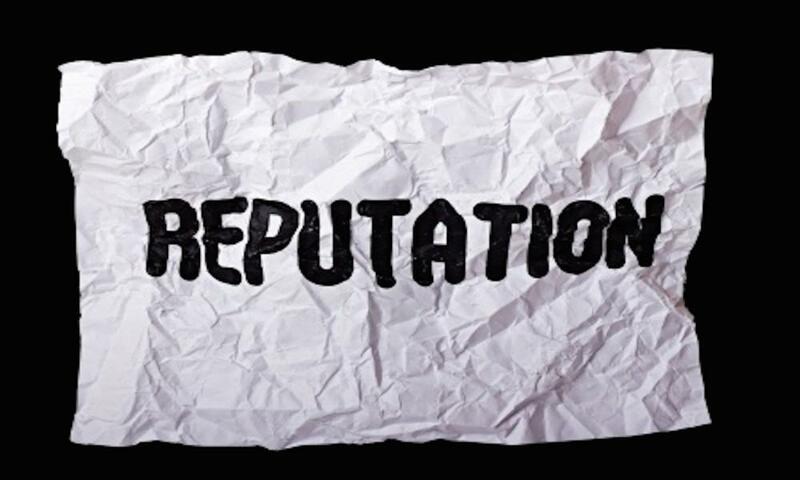 In the business world, reputation is considered by many to be our most important asset, so shaping and developing how we wish to be perceived becomes a wise career strategy. A reputation can be formed based on facts plus people's direct experience of being in relationship with you. It can also be formed as a loosely held opinion based on gossip and innuendo. The latter can be of considerable risk from a career perspective. Knowing and controlling how you are perceived by others contributes to your ability to be strategic about your career success. Building a distinguished reputation may take the better part of your career-life, and yet it can be undermined, sometimes even destroyed, in a matter of minutes as a result of a bad decision or a thoughtless action. What is your reputation? If you want an answer to that question, try polling a group of people who know you well, i.e. a group of selected friends, family, colleagues,subordinates, supervisors and clients or customers. to improve. This task takes courage and the willingness to receive feedback.